KUALA LUMPUR, Malaysia (AP) — Fabrizio Zanotti of Paraguay shot a final-round 63 after a birdie and eagle on his closing two holes to win his second European Tour title at the Maybank Championship. 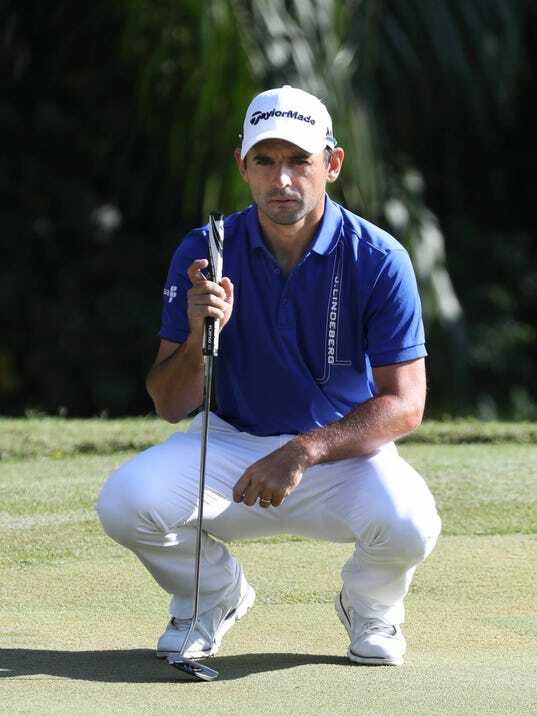 Zanotti began the day six shots off the lead at Saujana Golf and Country Club, but a birdie on the 71st hole saw him hit the top of the leaderboard for the first time all week. He claimed a one-shot victory over American David Lipsky, who closed with a 67. On the par-5 18th, Zanotti was on the green in two and rolled in a 15-foot putt for eagle. Zanotti finished the tournament with a 19-under 269.